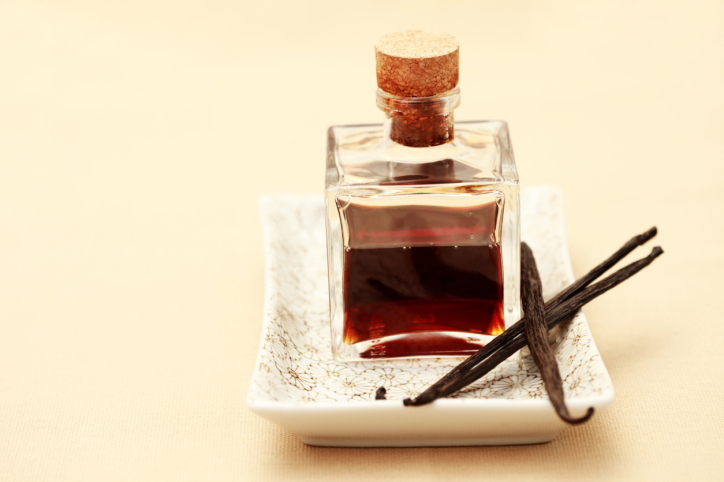 Home » Events and Blogs » Blog » Make your own Vanilla Essence! Make your own Vanilla Essence! I never realised that making my own vanilla essence would be this easy! With a quick and simple recipe, I now have PLENTY of vanilla essence for all of my baking needs. All you need as a glass jar, 8 vanilla beans and 1 cup of vodka. Pure – Easy – Simple. 2. Put your vanilla beans in your glass bottle and cover with vodka. 3. Close the jar and store in a cool, dry place for at least 8 weeks, shaking once a week or so. Have you ever tried this before? Share your finished product with us!